As Telugu cinema's 'Mega' family buckles up for power-packed flicks in the coming months, the entire family (well, almost) was seen sharing a frame on Diwali. 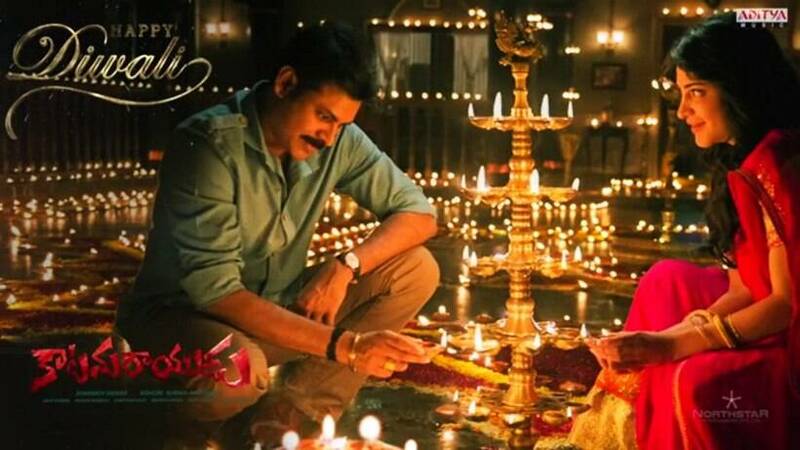 As Telugu cinema's 'Mega' family buckles up for power-packed flicks in the coming months, the entire family (well, almost) was seen sharing a frame on Diwali. 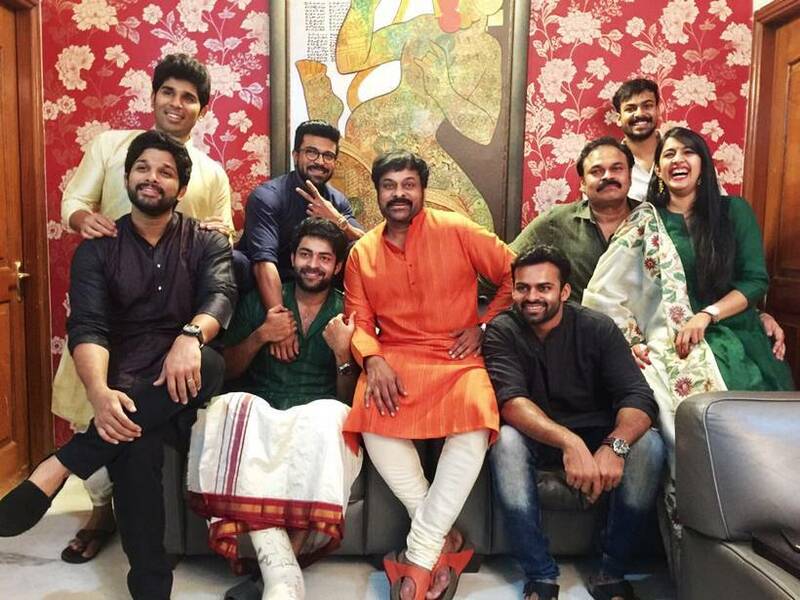 The Chiranjeevi-Naga Babu brothers, the Allu scions (Allu Arjun and Allu Sirish), the double Tejs (Varun Tej and Sai Dharam Tej), Ram Charan Teja and, not to forget, Chiru's niece Niharika captured the 'Mega moment'. The one missing from the frame was Pawan Kalayan and we know that he has had issues with Chiranjeevi and Allu family in the past. Was that the reason for his absence or was he busy with his back-to-back projects? 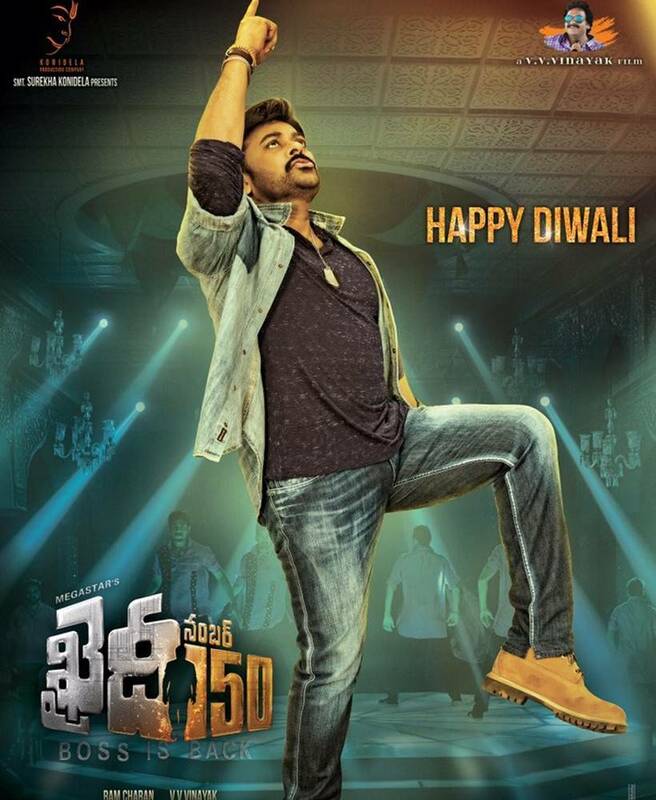 The chief of the clan Chiranjeevi is making a comeback in a lead role after 10 years in Tollywood with Khaidi No 150. Under V V Vinayak’s direction, Khaidi No 150 is a remake of Tamil blockbuster Kaththi that was directed by AR Murugadoss and had Vijay in the lead role. Chiranjeevi has loaded his guns for reviving his image in the next few months as he is also busy with a TV project. For the first time he is set to host the television quiz show ‘Meelo Evaru Koteeswarudu,’ replacing Nagarjuna. The 'Power Star' Pawan Kalyan is for the first time starring in remakes and he is doing two in succession. The actor is currently busy with the shooting of Katamarayudu, which is a remake of Tamil movie Veeram starring Ajith. Soon after, the actor will start working on another project with Jilla director R T Neason, which is again a Telugu remake of Ajith’s Vedalam. 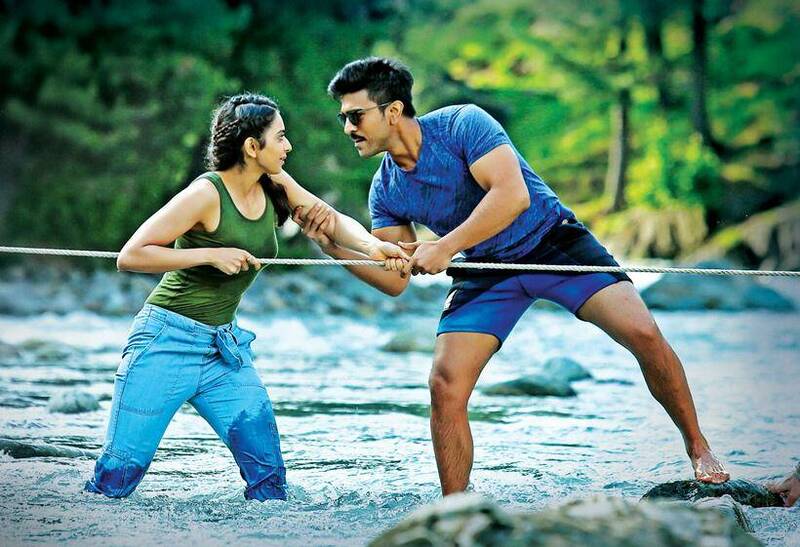 Next in the line, Ram Charan Teja is coming back with another action packed movie Dhruva, which is slated for release in December this year. The film features Cherry playing a super cop. 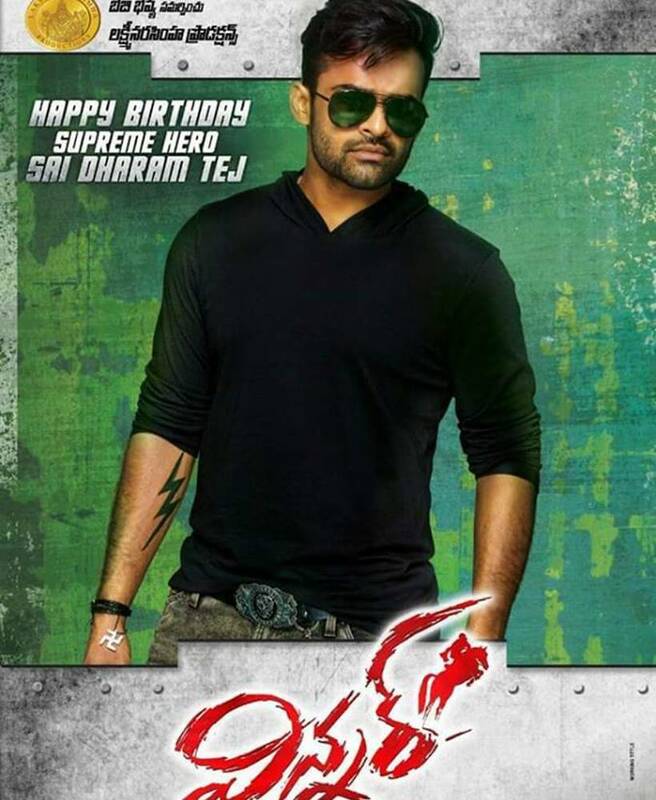 The Allu brothers are also busy with their own projects. 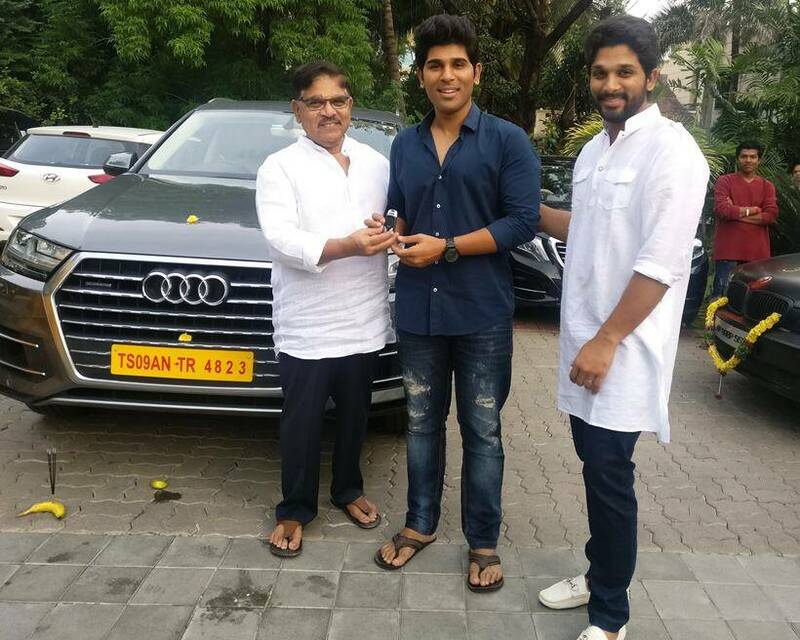 While Allu Arjun is all set for his next title Duvvada Jagannadham, Allu Sirish recently announced that he is making a debut in Malayalam industry with Mohanlal in his next ‘1971 : Beyond Borders'. The movie is based on 1971 Indo-Pak war. While Varun Tej is not busy with any new projects, his sibling Sai Dharam Tej is busy with an action flick Winner and another cameo role in Krishna Vamsi's next Nakshataram.